Plumas National Forest has excellent outdoor recreation and developed campgrounds, as well as secluded, primitive back roads camping sites. If you prefer a camp with table, toilet and a campfire ring, then expect to pay a fee. There are several small, remote campgrounds listed below, but most are located on paved roads. Venture down dirt roads to find a premium camp sites for free. 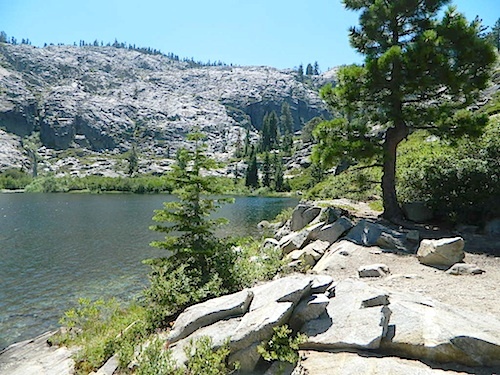 Scroll the map links below to explore the back roads of Plumas, and discover hidden fishing holes. Black Rock Campground 5046′ 20 – vault piped Little Grass Valley Res. Horse Camp 5046′ 10 – vault lake Little Grass Valley Res. Lakes Basin Campground 6400′ 24 pines vault piped Lakes Basin Rec. 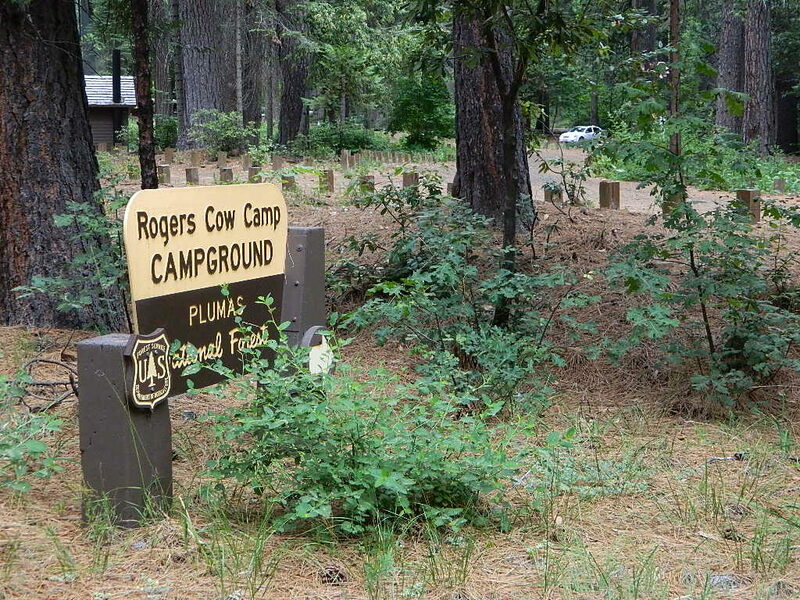 Peninsula Campground 5046′ 25 – flush piped Little Grass Valley Res. Red Feather Campground 5100′ 60 – flush piped Little Grass Valley Res. 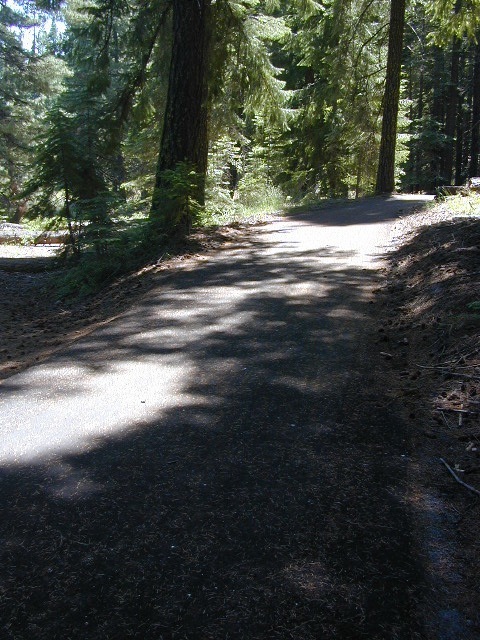 Paved bike path along the west shore of Lake Almanor.